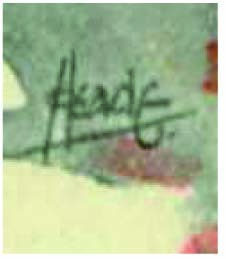 Assume the signature is Heade. Looks like Head with a flourish of an E at the end? 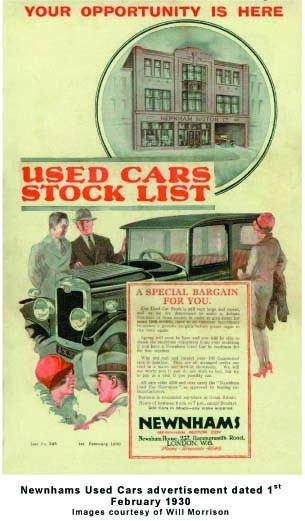 Nothing known about Heade other than this advertisement.